There is much written by way of prophecy regarding the coming of the savior. 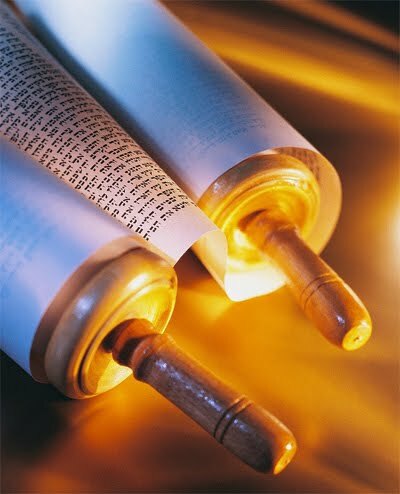 Matthew wrote his letter to the Jews to prove that the things that had been done by him were written and therefore they could trust in it and believe. Many historical events have taken place to show the relationship between God and his people. Israel’s salvation was based on their obedience to God. When they were faithful, God blessed their efforts. When they were disobedient God normally allowed their enemies to overthrow them. There is nothing like reading about God’s people prospering because of the relationship. Joshua’s life had its ups and downs, but when you consider the battles during his time and the taking of the promise land, you can’t help but praise God for he is good. My favorite passages in the Old Testament which point to the salvation of Christ are in Psalms 22 and Isaiah 53. Much of the 22nd division of Psalms is pretty obvious when we talk about prophetic scripture as it points to the savior. In fact, my studies have led me to believe that Jesus was not just shouting out in agony on the cross, “My God! My God! Why has thou forsaken me?” I have heard many lessons on this passage from Matthew’s gospel account and clearly, since there is no other logical reason why Jesus would start speaking in Hebrew, I believe he was quoting Psalms 22. The part that is most profound to me is in v.16 where the text in Psalms declares, “ … they pierced my hands and feet.” A quick study of history shows us that during the writing of this Psalm, crucifying people had not happened yet. These chilling six words show us the power of the prophetic word as well as the great power of God. In Isaiah 53, the prophet proclaims the truth about the savior, generations before he was born. Verse 5 says: “ … he was wounded for our transgressions … bruised for our iniquities … the chastisement of our peace was upon him and by his stripes we are healed.” These statements describe the actual work done by Jesus on the cross. But it also describes the significance of the events on the cross. The completed work of Christ summed up in one verse. Another one of my favorite parts of this chapter is in v. 8 where Isaiah asks the question, “…who shall declare his generations?” I believe that is for those whose feet have been shod with the preparation of the gospel of peace! Selah. Next Post Truth or consequences?